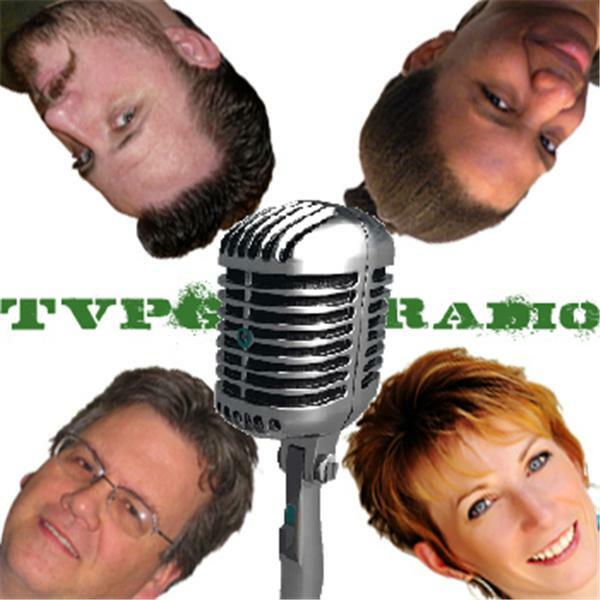 If you liked this show, you should follow TVPG Radio. On this week's Get More Business Show, we're excited to have Lisa J. Peck as our guest! Lisa is known as the "Step It Up Queen" and is an acclaimed professional life coach and author of 19 books to date. Since we all only have 24 hours in the day, do you ever wonder how some people are able to accomplish so much more than you are? What is their secret to accomplishing more in less time? Lisa has a lot to share with us on this topic! And as long as we're talking about maximizing our time, we would like to ask Lisa how to create and install systems that will allow us to SuperCharge our businesses. If you're in business, the answers to these questions are important to you. Hopefully you can join us live. If you have questions for Lisa J. Peck, or to join the conversation, call the hotline: (646) 595 4184.